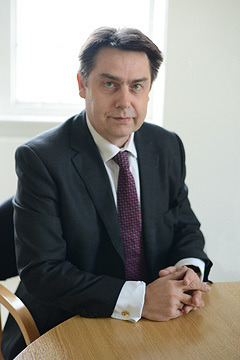 Liam joined MDY Legal in 1993 from the international law firm CMS Cameron McKenna. Liam oversees MDY Legal’s corporate/commercial legal practice. In this role he combines a specialist knowledge of corporate and commercial law with substantial practical experience of structuring and concluding commercial transactions in international environments principally in the development aid sector.